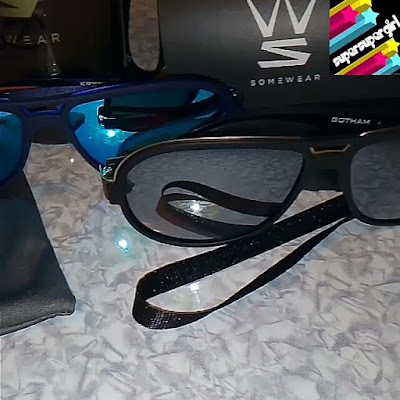 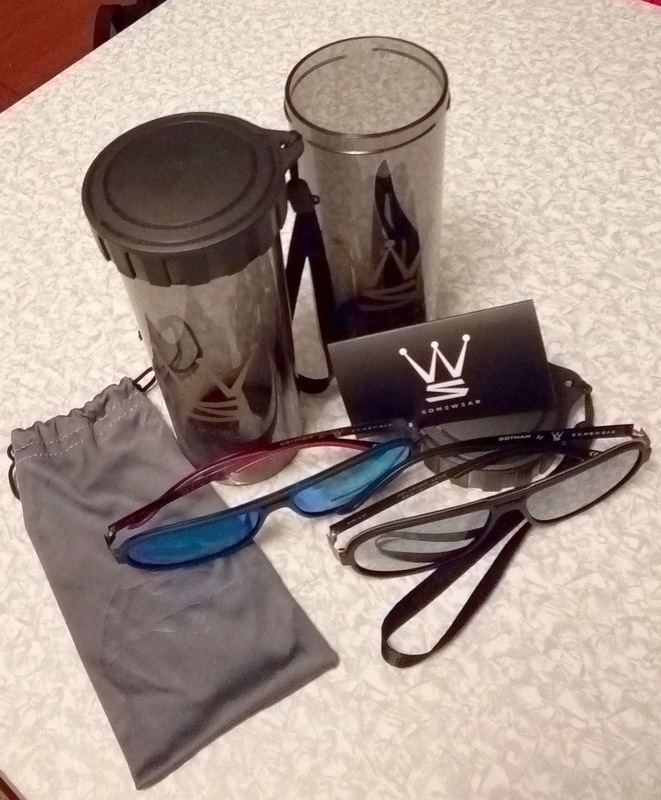 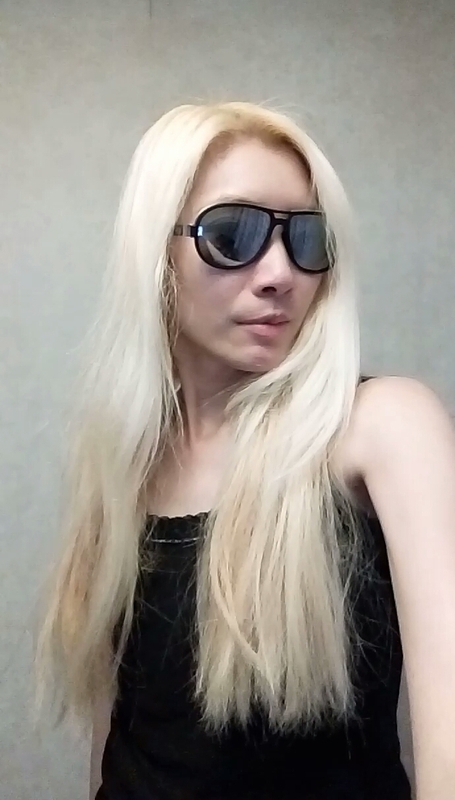 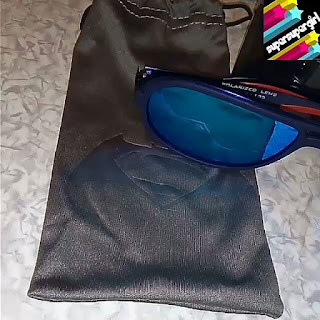 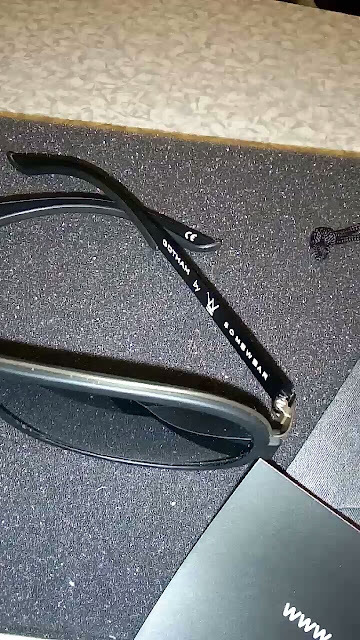 It must be fate that after I just went to some sunglasses exhibition in my previous post, a friend of mine won some sunglasses from [Somewear] which I borrowed for the video as they are really stylish I had to feature them. I love the crossover of Superman and Batman because the merged logo looks good. 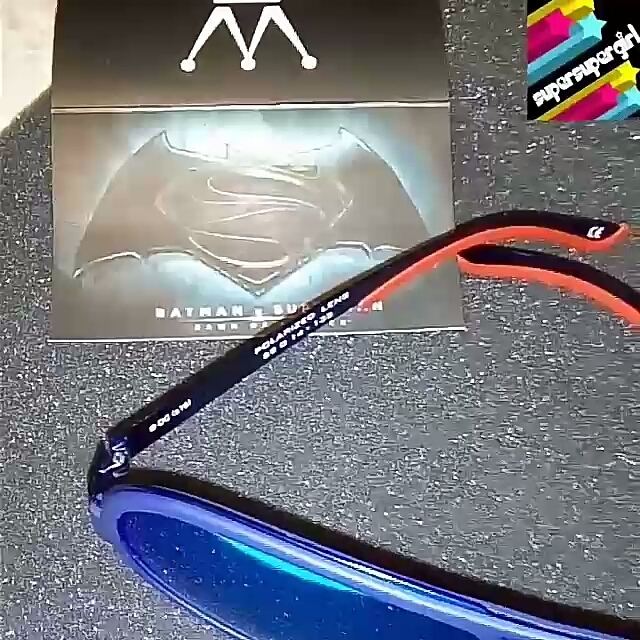 The black mirror sunglasses represent Gotham while the blue represents Kryptonite. 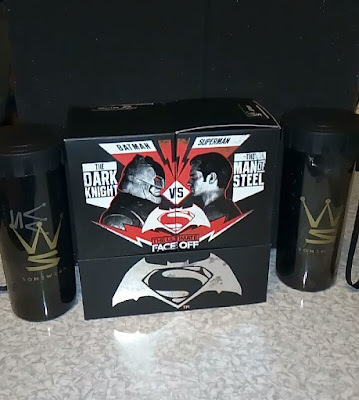 Both come in stylish cases and the complete set looks like this. 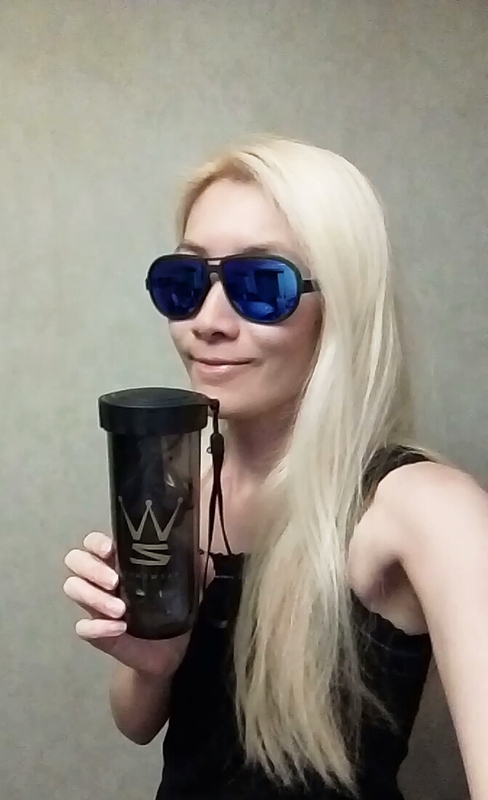 After googling Somewear, it turns out that the brand is owned by Hong Kong celeb #黄又南.